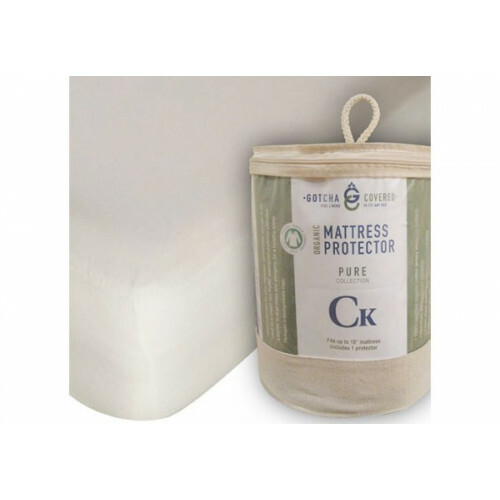 The popular Gotcha Covered Classic Mattress Protector, here in Eastern King size, is our best performing mattress protector. 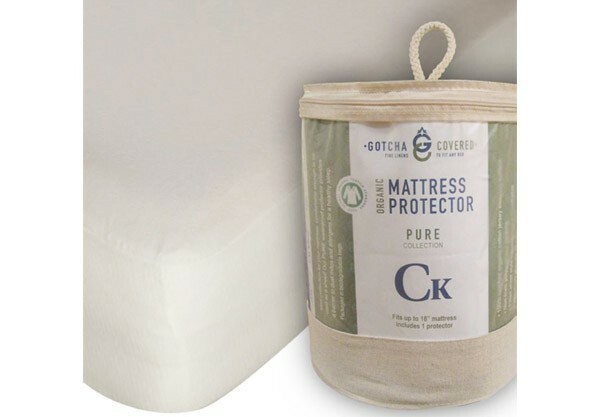 Waterproof and breathable, this King size mattress protector ensures your utmost comfort and protection. It's so comfortable that you won't even notice it's under your sheet! Made of 55% cotton and 45% poly smooth jersey material. 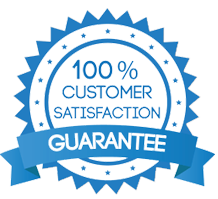 Also available in California King Size - 72" x 84" - see Product Options to choose this size.